An architect, Sam Baldwin (played by Tom Hanks) has lost his wife and now his only family left is Jonah, his 8-year-old son. On Christmas night, Jonah grows particularly sad and phones in a radio station to get advice for him and his dad about finding a new mother. Sam reluctantly reveals his situation on the national radio show and starts getting letters from women across the country. Annie Reid (played by Meg Ryan) is a newspaper writer in Baltimore and is one of the people who hears the story and grows more and more curious of Sam — despite being engaged herself. 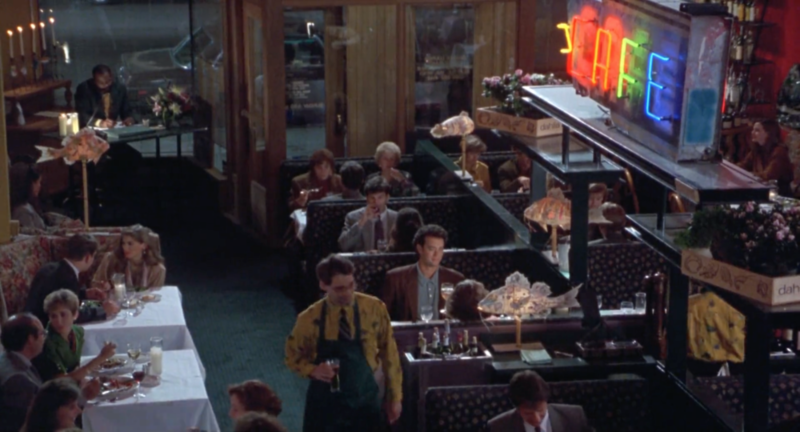 Sam begins dating again but Jonah is disappointed except for one particular letter. This movie may be viewed as a cliche romantic flick, and I'm not denying that it is, but there's something about it that makes it feel more than that (or at least one of the best at it). Tom Hanks and Meg Ryan would go on to make several films together, with You've Got Mail also being a great result, but this one slightly edges it out for me. At least at the moment, that may change (and expect to see Y.G.M on here at some point as well). The two both give incredible performances and the young actor who plays Jonah also does a tremendous job. The shots are not as extraordinary as some other films, but they are simple and to the point and certainly get the job done. Not everything has to be extravagant in order to work well. 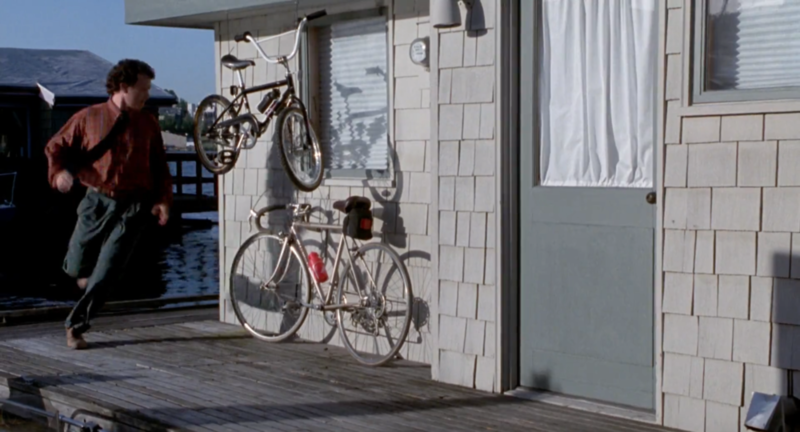 The boathouse also serves as a really great setting and there are tons of well-chosen locations throughout the film. It never gets old to watch.